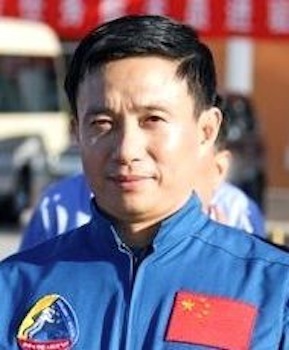 Chinese pilot taikonaut, 1998-on. Chen was a PLAAF regiment commander when selected. Commanded Shenzhou 7 mission. Status: Active 1998-on. Born: 1963. Birth Place: Suining, Sichuan. Family: Taikonaut. Country: China. Flights: Shenzhou 7. Agency: PLAAF. Bibliography: 4452, 5259.